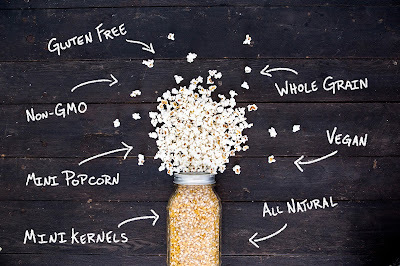 Pipcorn was founded by Jeff and Jen Martin, a dynamic brother and sister team. All of the delicious flavors are popped in small batches and seasoned by hand. The Pipcorn seed was planted when Jeff was helping Jen move apartments in the spring of 2010. In desperate need of a snack, Jen remembered these special little kernels that she had gotten a few days earlier. Five minutes later, they were snacking on the best popcorn they had ever had. 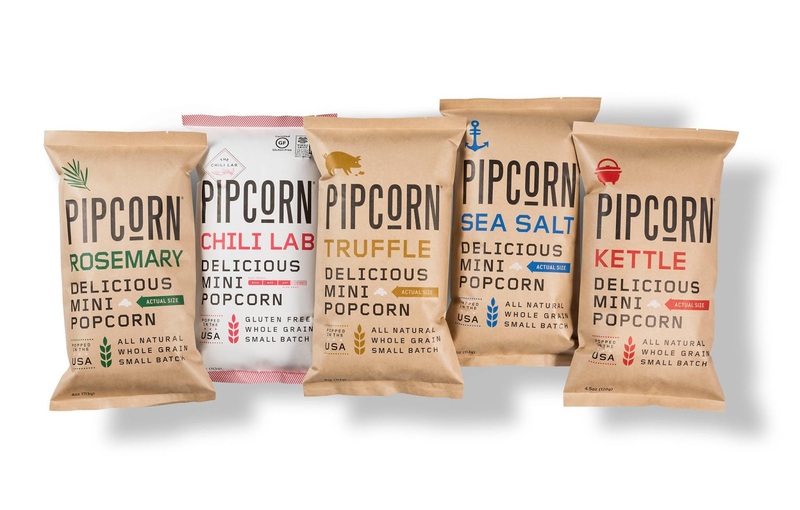 Two years later (and an unbelievable amount of support from family and friends), they launched Pipcorn, and the rest is history! 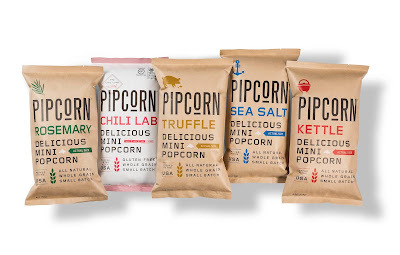 Check it all out at Pipcorn on Facebook, as well as Pipcorn on Twitter.